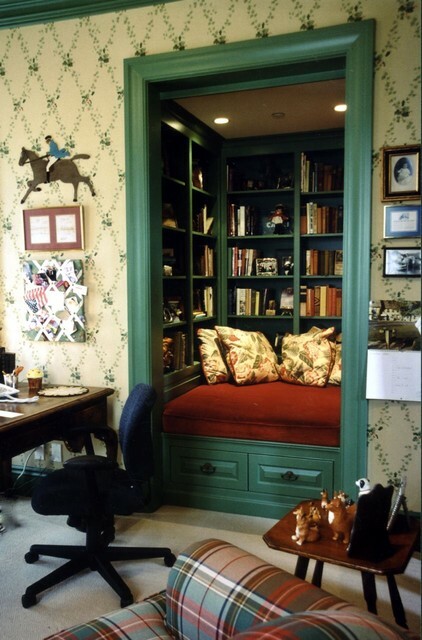 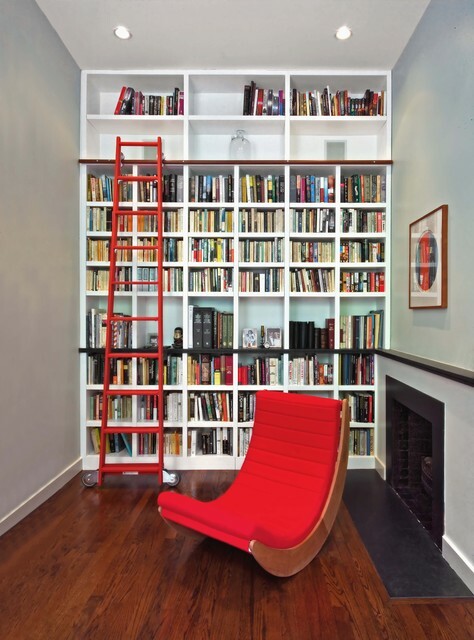 The fans of books that aesthetically enjoy in organized space, surely will be inspired by the photos below. 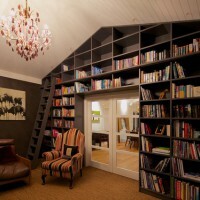 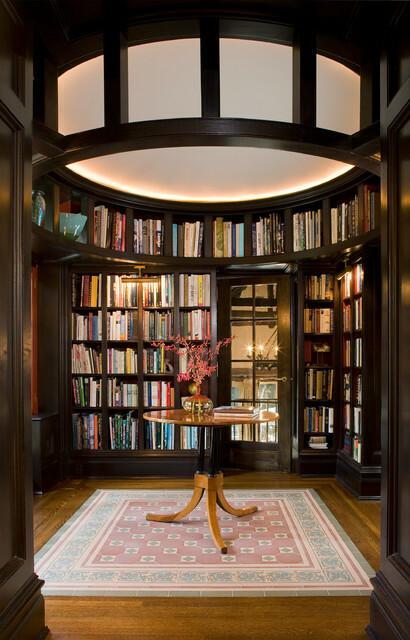 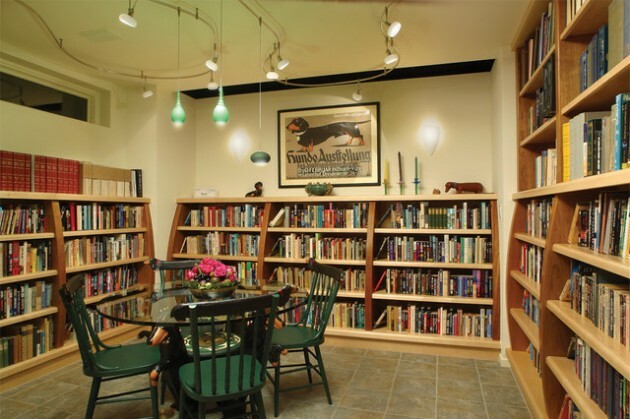 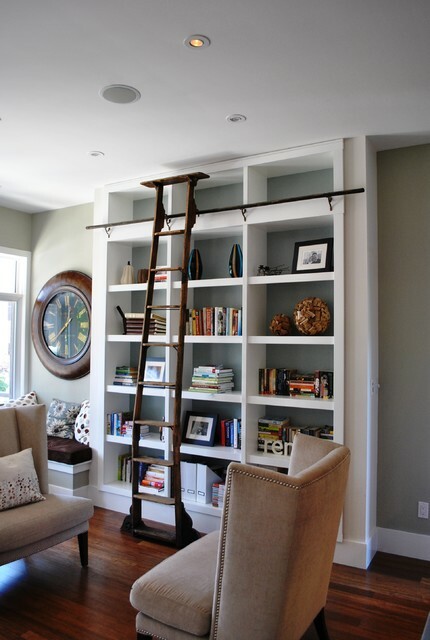 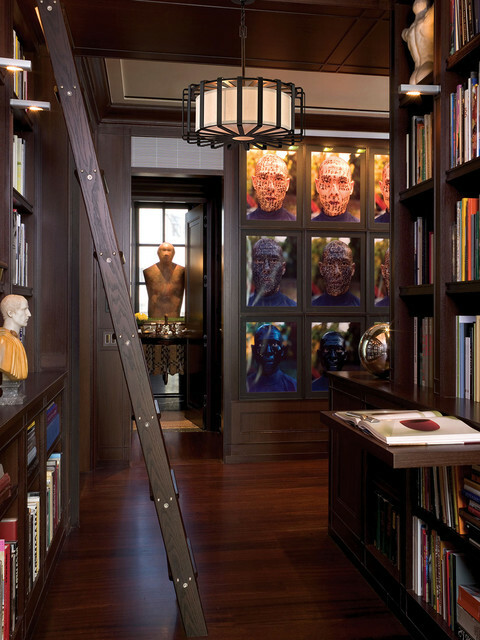 Namely, it is about several different varieties how to stylize your home library. 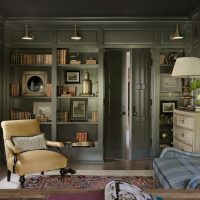 If you have many books, these suggestions will be welcomed, given that are and practical, beside the decorative point, arranging books primarily can help you to easily find your way around your literary realm, whilst beautify the interior of your home. 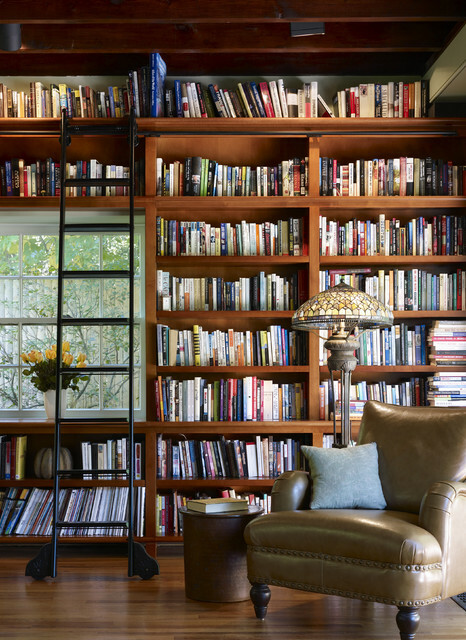 The home library is peace that many dream of. 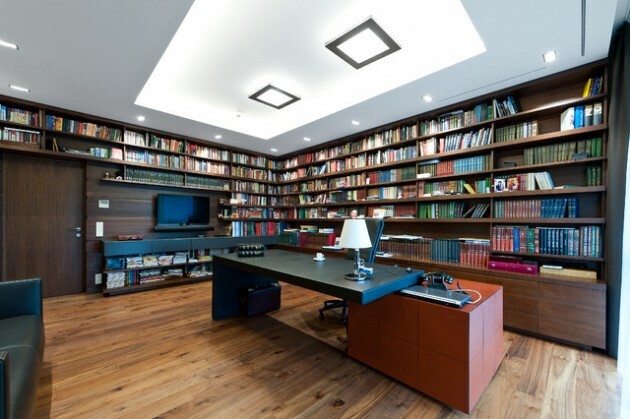 If you live in a big house you can separate an entire room, but if you live in a smaller apartment, you should find another place that will represent your home library. 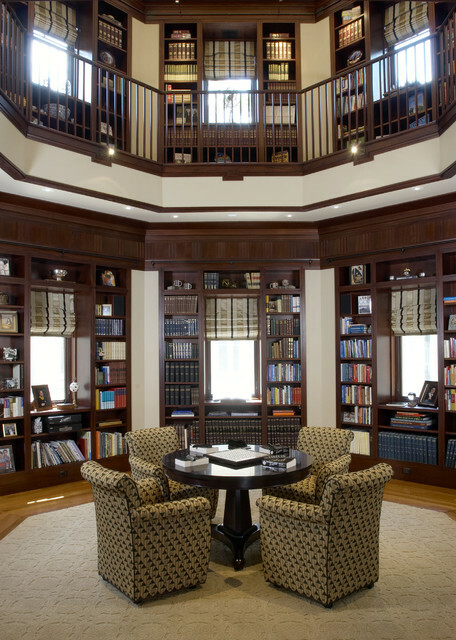 These design solutions for decorating library will show that only the sky is the limit. 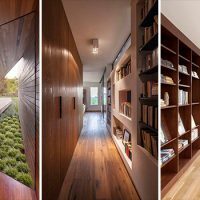 It’s hard to say which is more beautiful, but it is easy to allow you to view the photos below and enjoy.